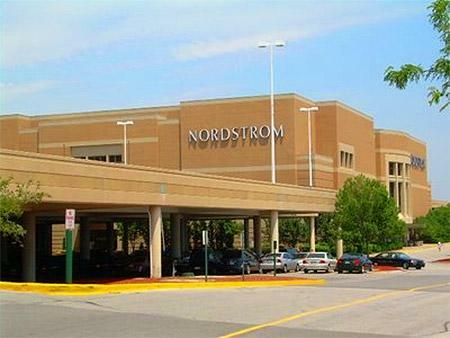 Mom Brie wrote: Nordstrom has a great mother’s room with sinks, couches, and a nice changing station. Also? Every time I go there, I meet really nice moms. Go figure. Mom Kellista says: it has a "Nice, cozy couch and changing area. Love it!”"